Today has been all about shaders for me. Classmates started fiddling with it and it seemed fun and like something that would be good to sort out before I delved too deep into building. I'm glad I did it because I came to results that look so much nicer than standard UDK materials, but I might have to consider a different approach to how I build my models. 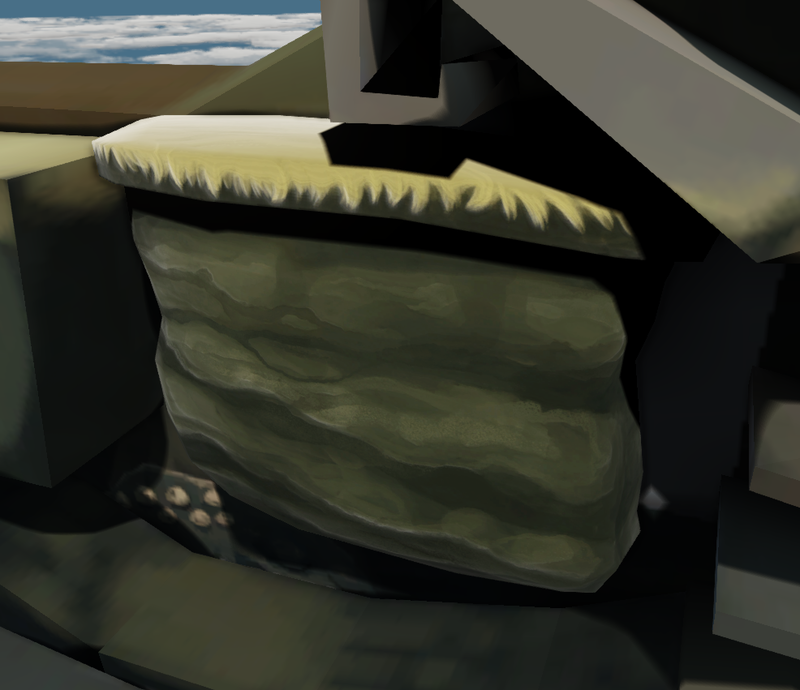 The major failing in standard UDK materials is that the colours are really just black, and it's not very nice. I tried on a cell shading material for size, it looks cool but it won't work for my purpose. 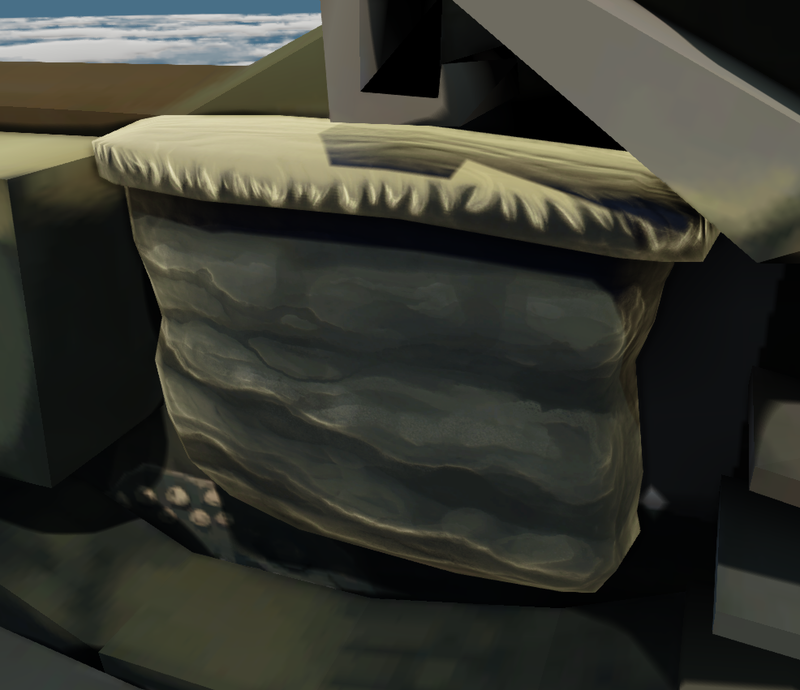 This was a Team Fortress style half lambert shader, it's pretty nice, but the shadows are so hard. Maybe there's a way to fix that. I don't know enough about it. Mitch set up this shader for Shay expanding on a different lambert shader we had. Shay then showed me how to go about doing it and here we are. I like this a lot. It lets me control a lot of parameters like the hardness and colour of the rim lights, diffuse intensity, and most importantly it lets me control the shadow colour. I will need normals for this to work proper so the idea about leaving those out is pretty much a no go. It might also be good to make the grass as a separate object and make it separate from the rock, in order to adapt material properties so they'll look more right.